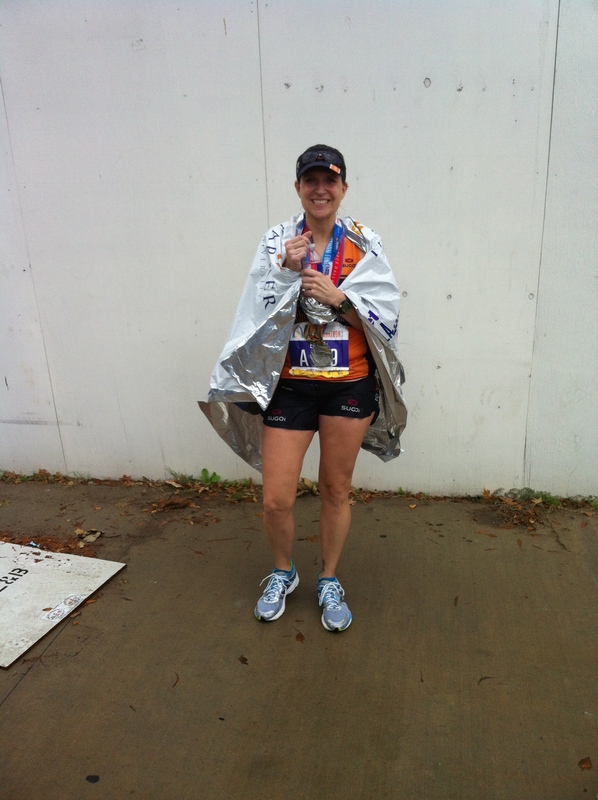 After I wrote my race recap from the Dallas Marathon, I had a pretty rough week. My daughter had the flu (which started on race day) and I had a few days of just feeling blah with some sort of chest cold/congestion and couldn’t taste or smell anything. It made the Christmas goodies less desirable to eat. I want to thank everyone for the encouraging comments on my blog, on twitter, Instagram and in person about my Dallas race. I was ready to get back up and dust myself off. I have a better attitude about what happened in Dallas, and a new determination for Houston. I also decided it was time to get ready for Christmas. It’s amazing how quickly time life goes by when you’re training! In the midst of all the activity, I received one of the best gifts ever. 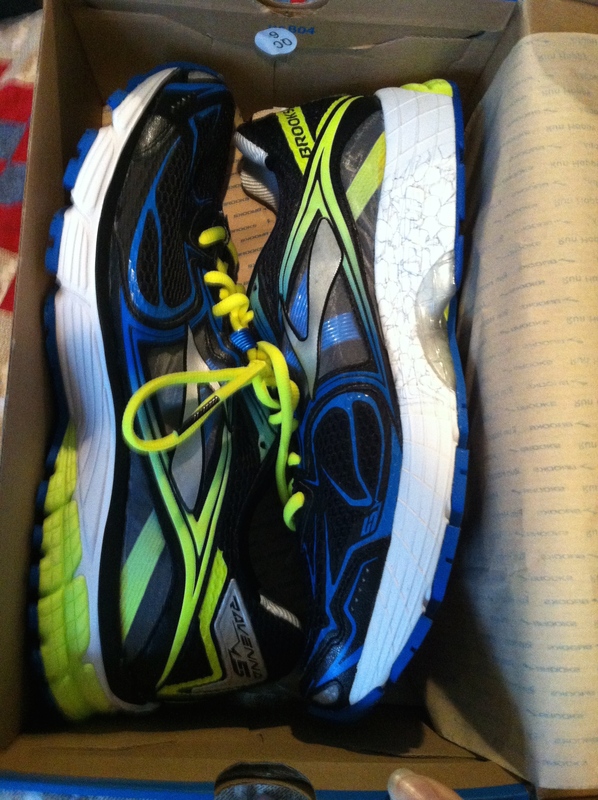 My husband and I went shopping for running shoes the weekend before Christmas. But not for me! After all the early morning wake ups getting me to a race, or hanging out waiting on me to finish, listening to me drone on about what went wrong in a race, or talking his ear off when I PR, he has taken the plunge! I count this as my greatest accomplishment as a runner.It’s not about me or what I did. It’s about sharing the love of something I love with someone I love. It’s about seeing someone else discover the joy that running can bring. I don’t care if he runs a mile or a marathon. All I care is that he is taking a step to a healthier lifestyle and sharing that with me. Christmas with my family was nice. I had a few tempting indulgences that resulted in a few rough runs. I learned that a few cookies (and fudge) do affect my pace. Several members of the running group met on Christmas day in the afternoon and I ran five miles. FYI: Two hours was not long enough to wait to digest that meal. It’s hard to run when you’re full. 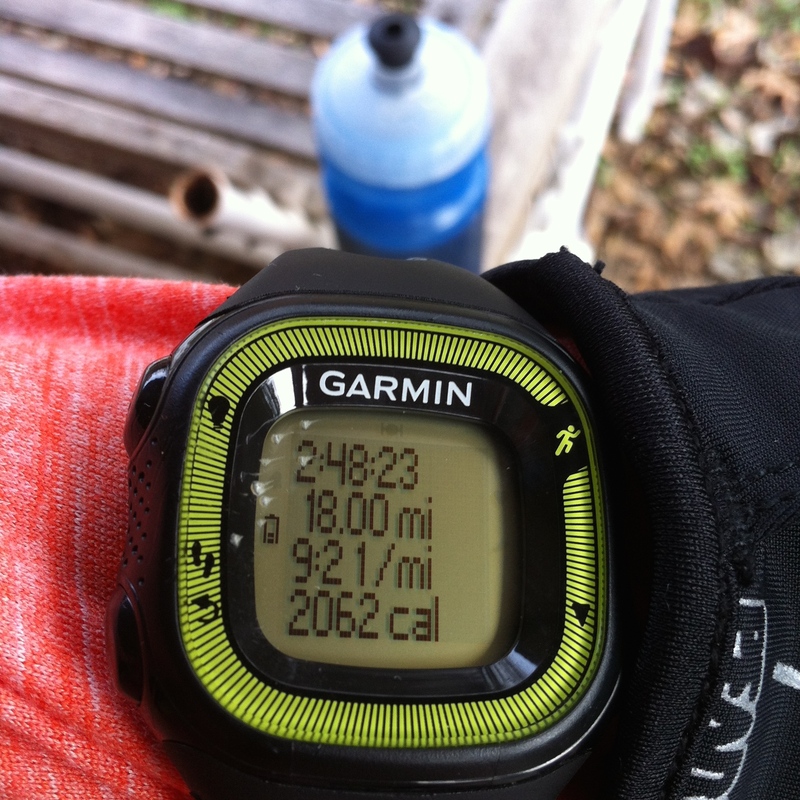 On Saturday, I planned to run 18 miles, but the weather started off cold and rainy. I ended up running 8 with my running buddy. We decided to put the longer run until Sunday. I was determined to get close to my marathon pace. 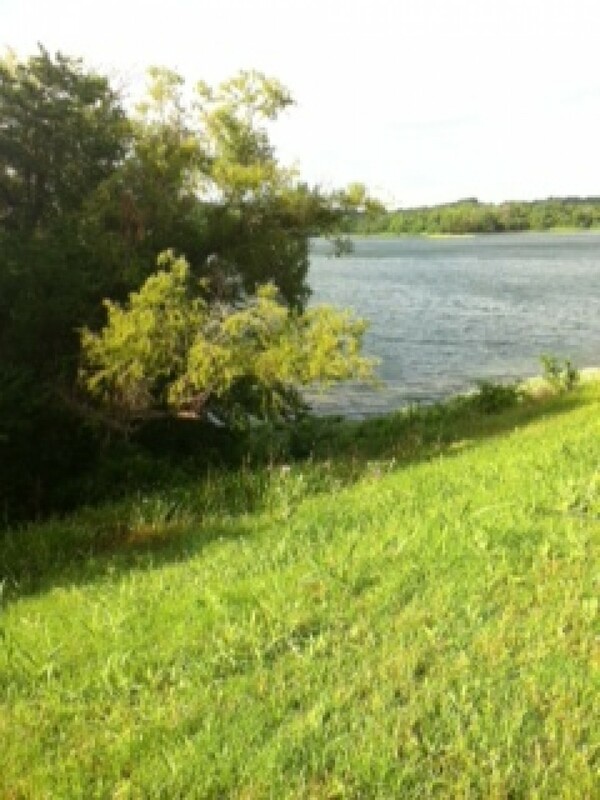 I managed to start early and had almost 6 miles when I met up with my friend Leda who was planning to do 7 or 8. We did our normal five mile loop and then circled the park for a few miles. She kept running. I knew she was past her mileage plan, and she had a half marathon coming up this Wednesday, but she kept going. “Okay, just around this little loop here and we’ll add another 1.75.” Or “what’s the distance to your house from here?” We kept going. She was ahead and I was dragging behind trying to hang and keep an eye on my pace. We made it back to her car when I had just about a mile and half to go. She had run 11 with me. How awesome was that?!? After a quick breather, I headed home. I focused on running a strong last mile. 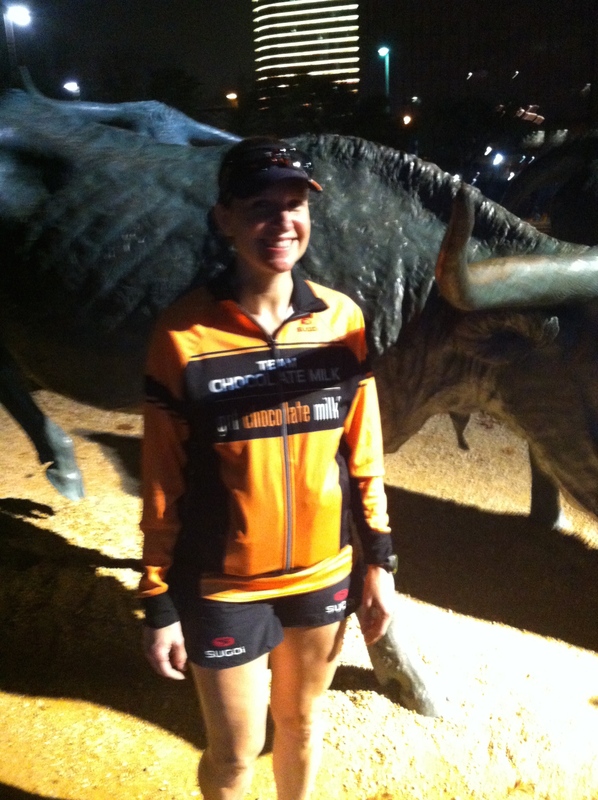 Every muscle hurt when I was finished, but I felt confident – and strong. Last week, I created a mini “training plan” to get me to Houston with confidence. 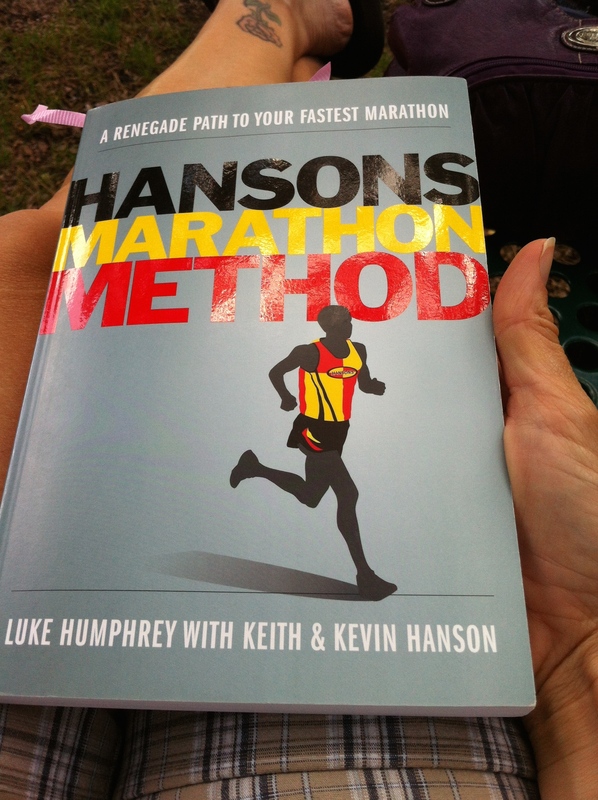 This week I will focus on hitting specific paces, and some easy runs. Then I’ll start to taper. I’m going back to what I did last year that worked for me. 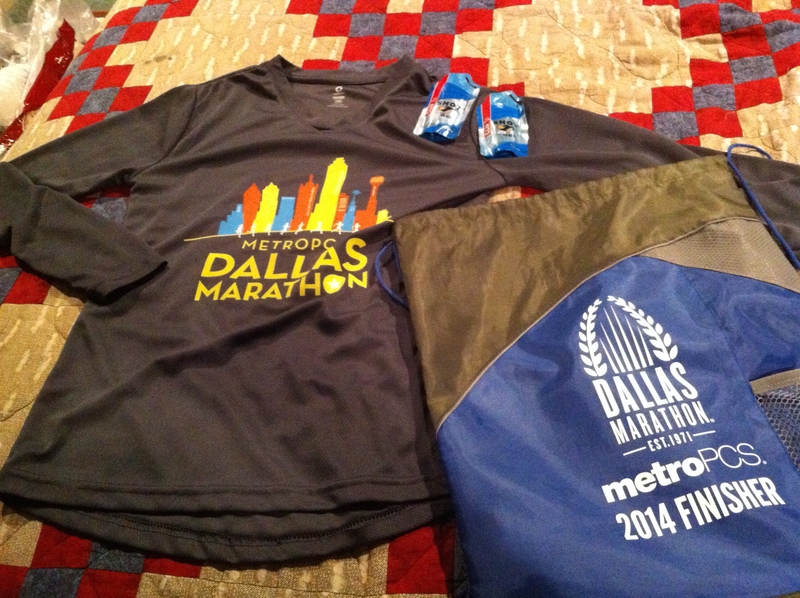 Oh, Dallas Marathon how you continue to steal my heart every year! I look forward to topping off months of hard training and knocking out a great race. After sweating through the summer, I love to watch my pace drop as hard runs become easier. I get pumped for race week. Then the Dallas Marathon has to go and break my heart. The difference this year is how I handled it. My time goal for the marathon this year was to break four hours. This was my fourth attempt. I trained harder and longer than I ever had. I was primed. I was ready. I was rested, hydrated, and carb loaded at the start line. 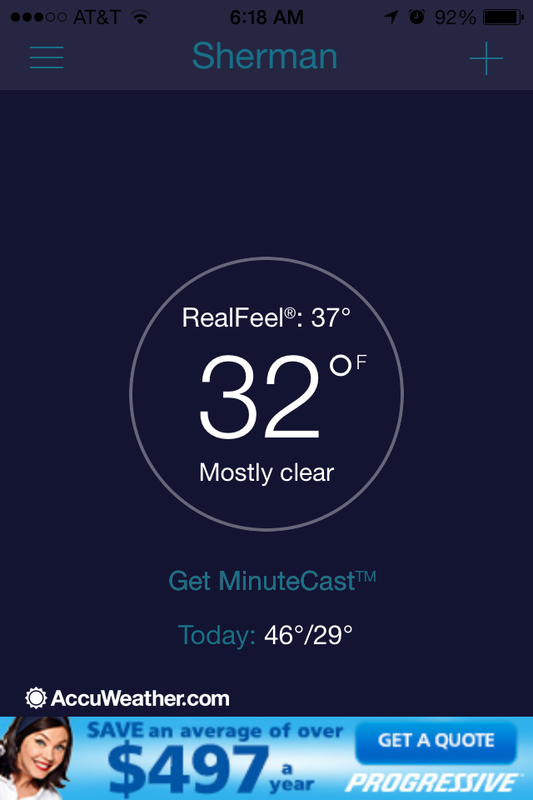 The temperature was in the low 60s, south winds, with 88% humidity. (Garmin data nerd) Around the start corral I saw several other runners from our local group which was great! Most of them were running the half, and yes I was a little jealous. 😉 I met up with the other runner from the group who was running the full. Our goal times were pretty close, but she is faster than me in all the shorter distances. I debated if I should run with her and push myself or just run my own race. In the end, I decided to push myself, and if I needed to pull back in the later miles then I’d still be okay. We hit the first 5 miles right on target pace. Shortly after I took my first GU, I started to feel funny. I couldn’t explain it. I told her, “Go on ahead, I’ve got to pull back. This is not my day.” She asked me if I was all right. I was, but I knew sub 4 would be a fight. Soon after the 10k mat, I took my first walk break. My legs were heavy and I felt like I couldn’t move. I watched my average pace drop significantly on my Garmin. I decided that I would hang on to the 4:00 goal as long as I could, but by 15k it was gone too. I walked up hills and ran down until I could catch my breath and run for most of a mile. I watched the 4:00 pace group pass me. Then later the 4:15. The rain became heavier in the last two miles and I was splashing through puddles. 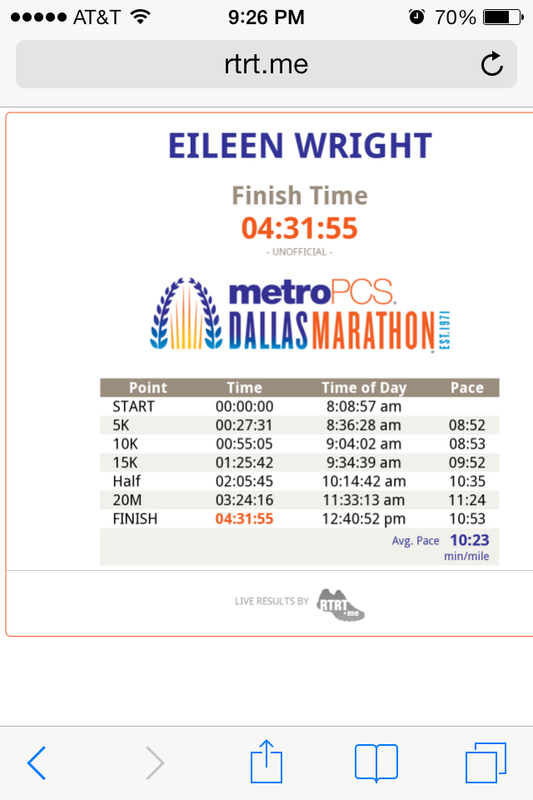 My final two goals became to stay under 4:30 or make this my fastest Dallas finish – under 4:37. Nice to know I could pull it together at the end. My finish of 4:31:55 was way off my time goal. It turned out to be a really long training run for Houston on January 18th. 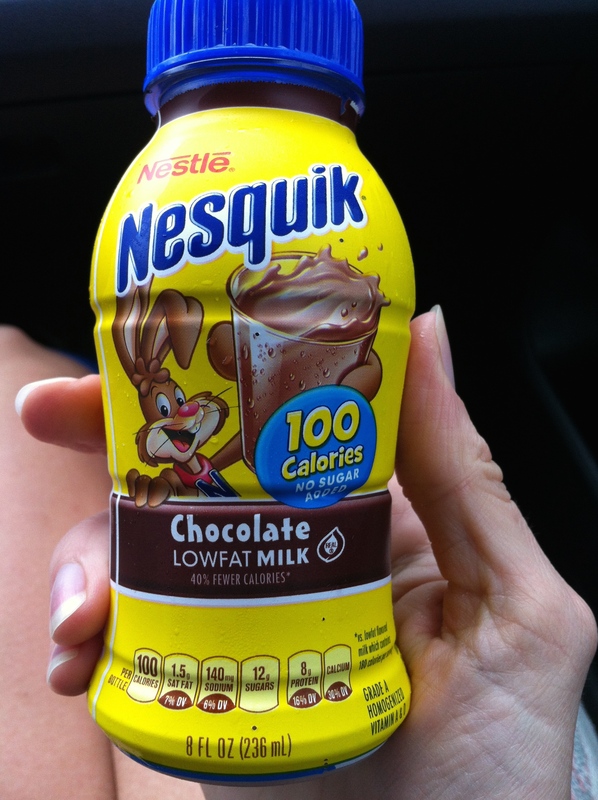 The only thing missing was the chocolate milk. So we made a stop on the way out of town, because I need all the benefits of recovery. 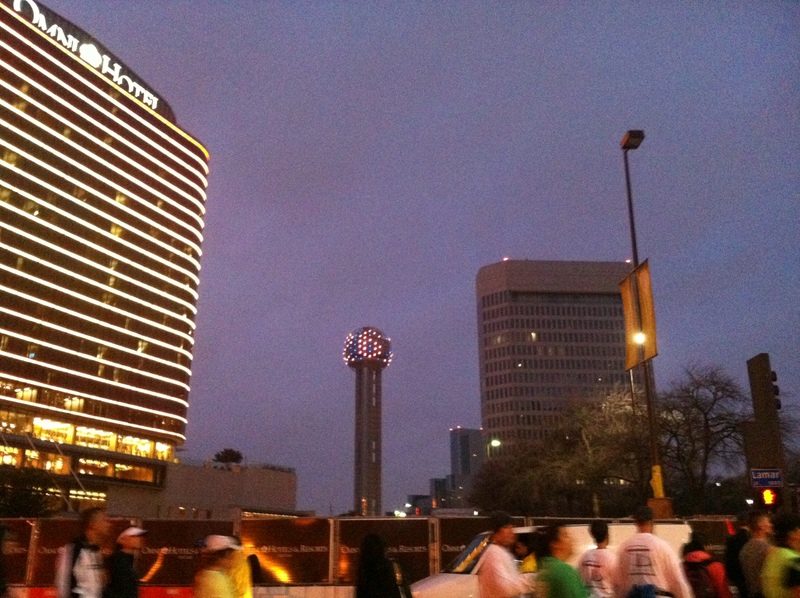 I appreciate the efforts the Dallas Marathon staff went to in order to make up for the ice storm of 2013. Discounted registration, previous year’s medal picked up after this year’s finish, and mailing out the participant shirts last year. They went above and beyond to make up for something that was out of their control. I was also impressed with the elite runners that were there participating/serving as ambassadors or racing. Ryan and Sara Hall, Deena Kastor, and Meb! From some pictures I saw on Instagram, they were handing out medals at the finish. Unfortunately, I missed meeting them. I haven’t figured out what happened to my body during the race. If I went out too fast, I would’ve made it at least past the half way point before I blew up. I can run a half marathon around 8:27 pace. 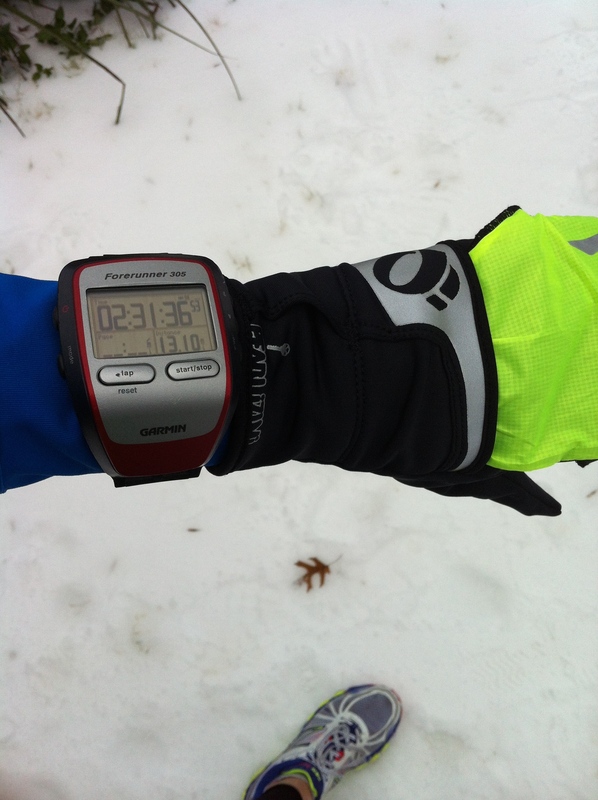 My tempo runs at distances from 6-10 miles have ranged from 8:35-8:45 pace. I did come home to a sick child though who is still running a fever a day later. I can only guess that maybe my body was fighting something and I needed to slow down to stay well…? So what now? I had my cry on Sunday, and Monday I moved past it. I’ll take a week of active recovery – slow walks on the treadmill, stationary bicycle, and sleep. Then look out Houston! I’ve got a redemption race on my radar! Exactly one year ago today, I ran a half marathon up and down my alley. This year, as I prepare for the Dallas Marathon on Sunday, I have a lot of thoughts swirling around my brain. 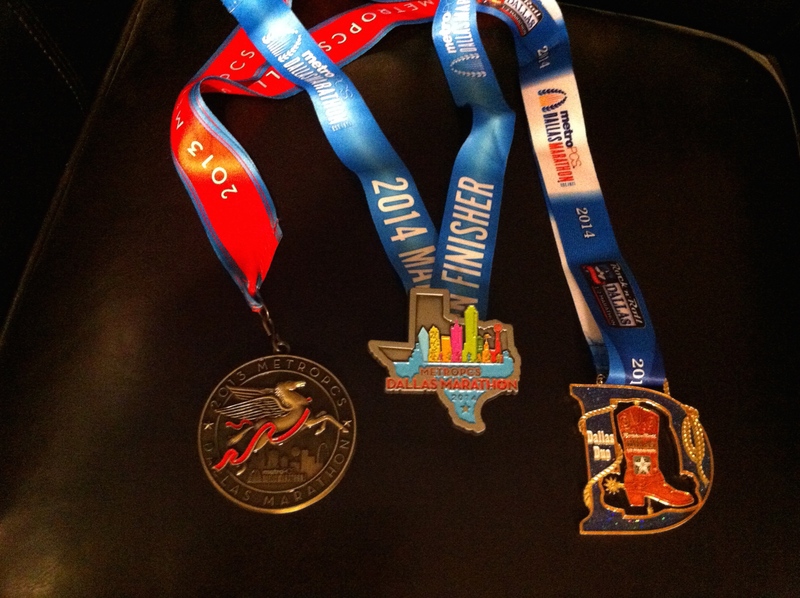 This will be my fourth year to run Dallas (half 2010, full 2011 and 2012). I will set three finishing goals (A, B, and C) and I will enjoy the race. Let the taper crazies begin! Deep in marathon training, when I’m running more miles than I ever have (and no food is safe to leave near me), I have places aching on my body that have never hurt. A sudden movement in the wrong direction will curl my toes under with a painful foot cramp. How do I deal with the aches and pains of training without complaining? I still want my family to see running as a positive in my life – not something that makes me tired and cranky. So I have spent more time this round focusing on rest time and recovery. There are many tools available for a runner’s recovery paradise, but since my kids like to eat, I’ve found tools that will not cut into our budget too much, and some were things already in the house. 1. Sleep: This is the cheapest tool available. Unless you’re a mom, and then it comes at a high price. Especially on nights of school programs, band practices, and Friday nights of “Why do we have to go to bed early when you’re the one getting up early to run?” So I try to cram in as much sleep as I can on the weekend by keeping early bedtimes. Lights out by 9 pm on a Saturday night – my social life rocks! 2. Foam Roller: It doesn’t have to be fancy. I’ve seen prices range from $20 and up. I bought mine at Wal-Mart and it does the job. There are lots of how-to videos online that you can use to pinpoint trouble areas. Just about the only time this gets used in my house is to make Christmas cookies. 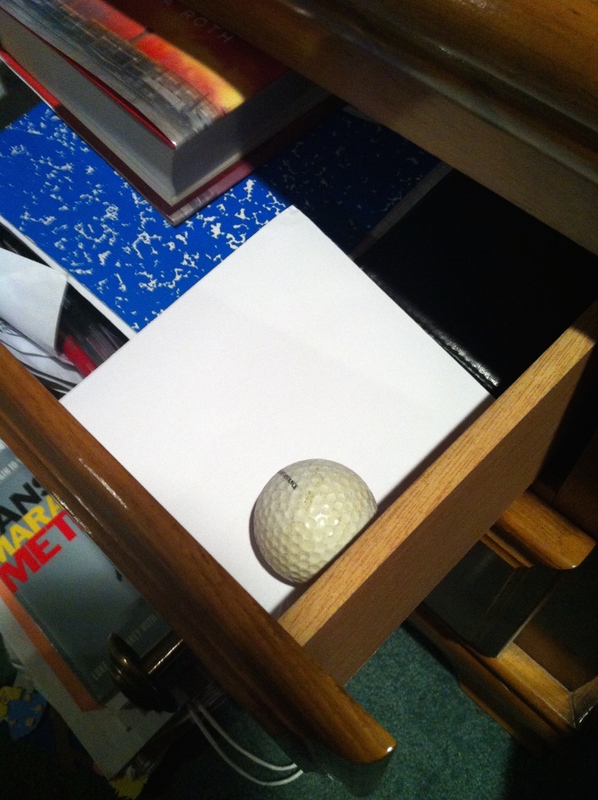 So for now I keep it next to my bed and work on problem areas. It’s easier for me to work with than the foam roller, and easier to remember when I’m tired and achy crawling into bed. 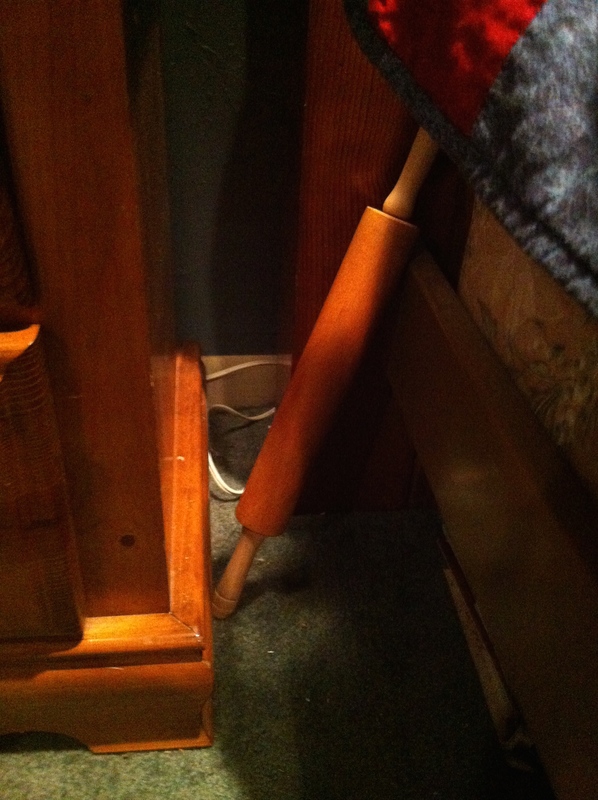 Another useful tool that I found around the house and keep in my nightstand drawer. I mostly roll it along the bottom of my foot along the arch, but it can be useful as a massage tool for specific areas such as around the shoulder blade or lower back. 5. Put Your Feet Up: Yes, I know sitting is the new smoking, and I do plenty of that while I’m at work. But I’m looking for a slot of time to stretch my legs out and elevate them a bit. It’s not the same as sitting, and my legs feel better when I do. Unfortunately, most days the only time I put my feet up is when I go to bed. I’m still working on this one. 6. Let the Guilt Go: This tool is also free, but requires a lot of restraint effort. Some days you just have to pile the clean laundry in a chair, let the dishes sit in the sink overnight, and go watch a movie. Go to bed when you’re tired. The work will still be there in the morning. There will always be something to do, but this training is for something big you’ve been working toward. Don’t let guilt take over. Take care of yourself. After the race is over, my family will be reminded once again that I like to cook them breakfast on Saturday mornings. Happy training! Please share any other ideas for recovery tools.